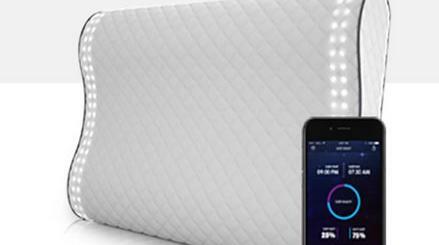 Here is a smart pillow that monitors your sleep and gently vibrates to stop you from storing. ZEEQ also plays music wirelessly. 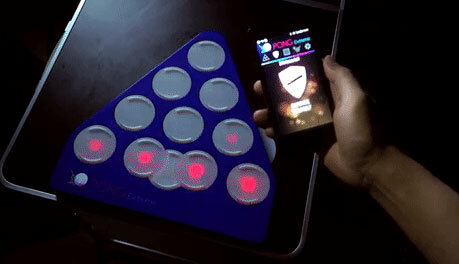 It analyzes your sleep to wake you up at the right time. Its microphone and motion sensor record snoring and tossing and make the data available on your smartphone. The ZEEQ app will be available for iOS and Android devices. It learns from your habits to make suggestions on how to improve your sleep quality. More information is available on Kickstarter.